This piece first appeared on TransformationWellnessForWomen.com. See Kim’s complete bio and contact info below the post. 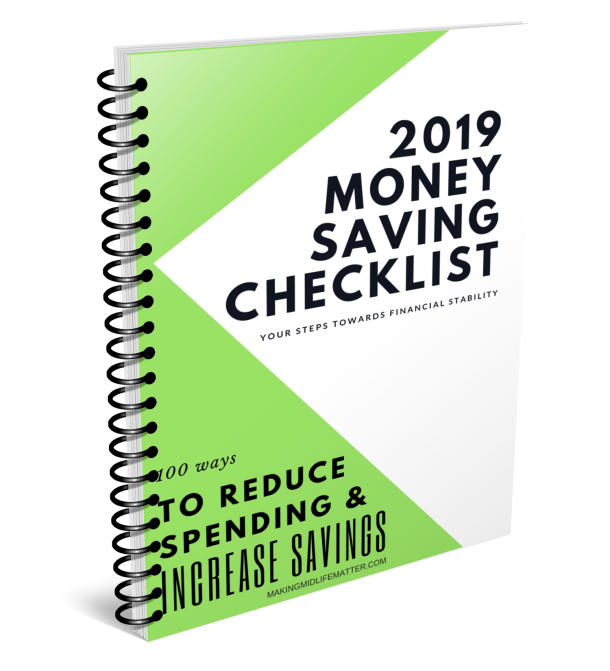 Living a healthy life rewards you tenfold over time by increasing not only the money you save, but your life satisfaction. When you’re healthy, you don’t have to worry about wasting precious time and money on costly medical bills and prescriptions, rather you get to use that time and money on experiences that will enrich your life like playing with your grandkids, vacationing, and serving your community, for example. 1. Eat less meat – Not only does meat cost more than fruits and vegetables, but the lower on the food chain you eat, the healthier food you will consume. An added bonus is doing something good for the environment. Beef in particular is a huge cost to our environment. The less meat you eat, the better for your health, our planet, and your wallet. 2. Eat less – Not every woman needs to eat less. I find that portion size is not the main reason women gain weight (rather it’s type of food/drink). But, if you find yourself “too full” at times, you may have overeaten. Eating less can mean eating half of your meal at the restaurant and the other half for the next day’s lunch. It can also mean only one serving at dinner. 3. Replace soda with water – While water isn’t free, it costs much less than soda. Buy a water filter and attach it to your kitchen sink faucet. Drink half of your body weight in ounces each day and watch your health improve and your savings increase. 4. Walk/bike instead of drive – Ditch the car and bike or walk to work (if you can). If you work too far, then commit to biking or walking to any destination that is less than three miles away. 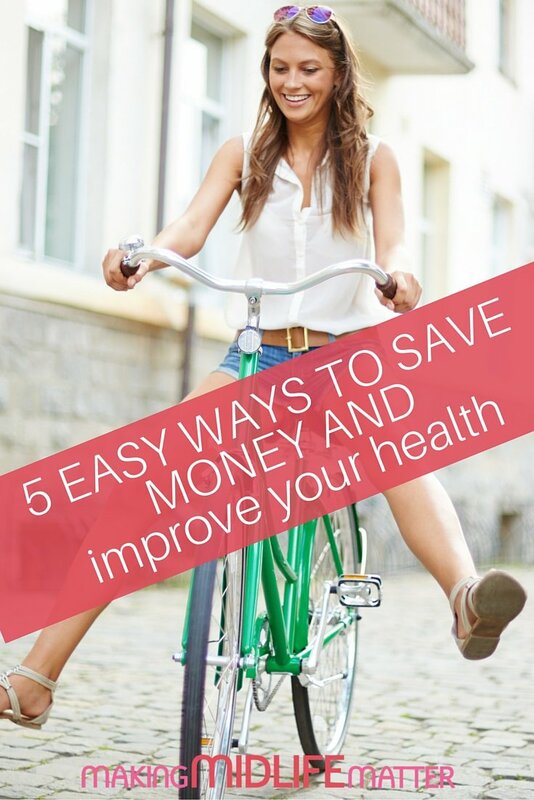 You’ll not only save in gas money, but you’ll build your body’s stamina as well. 5. Get your sleep – Almost everyone needs 7.5-8.5 hours of sleep per night, but most don’t get that amount. This lack of sleep is costly over time, not just because it leads to a lack of productivity, more mistakes at work, and heightened irritability, but many feel as if they have to resort to sleeping aids (which cost money and also become less effective over time and require a higher dosage). There are natural ways to improve your sleep habits. I help my clients do this. You can learn more here. Need a TRANSFORMATION in your 50s? Download my free “Transformation Daily 10 Checklist” and learn how you can start implementing my Top 10 small, yet powerful daily habits into your life. Don’t wait another precious day. Start your transformation for FREE today!